People in Canada and USA big mistake is when talking or writing about futsal they always mention the sport soccer. That shows that the game has still a long way to go. One has to go to futsal to learn and compete futsal. Futsal is not the winning solution for the US and Canada soccer. 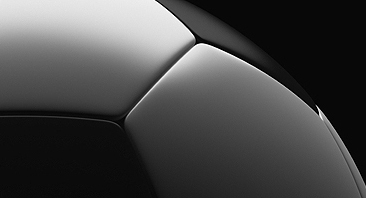 The level of the competition in both sports futsal and soccer is the major problem in USA and Canada in both sports. Like they say in hockey "you are as good as the competitions" I heard that in Canada from a youth hockey coach. 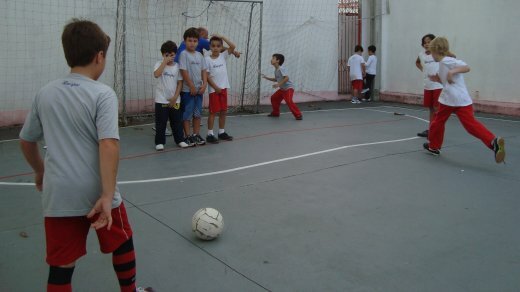 In Brazil kids at the schools futsal classes do not talk about soccer neither the coach, I don't. Right now coaching futsal at a private school where my son goes. I am coaching from age 12 to 17 years old youth team in preparation for the regional school games .... In the attached picture one Canadian kid - my son Lucas -blue pants with futsal written on it. Those kids neve been to a soccer field yet . they know that it exist but the fun is playing and competing futsal with friends and making new friends .